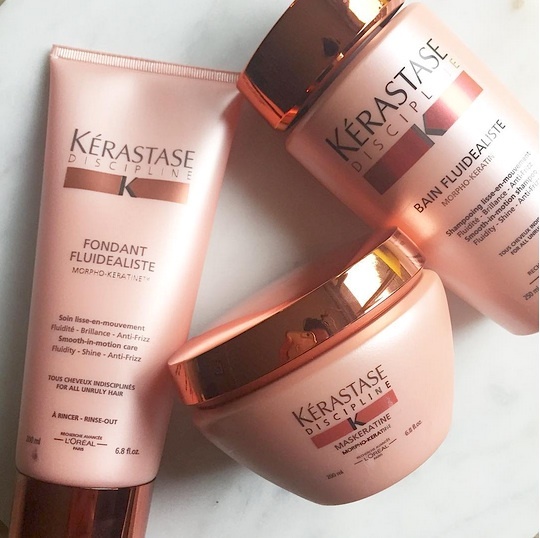 What it is: A luxe haircare line from Kérastase Paris specifically formulated for unruly hair types that includes a shampoo, (Bain Fluidealiste) conditioner (Fondant Fluidealiste), mask (Maskeratin) and leave-in conditioner (Fluidissime). 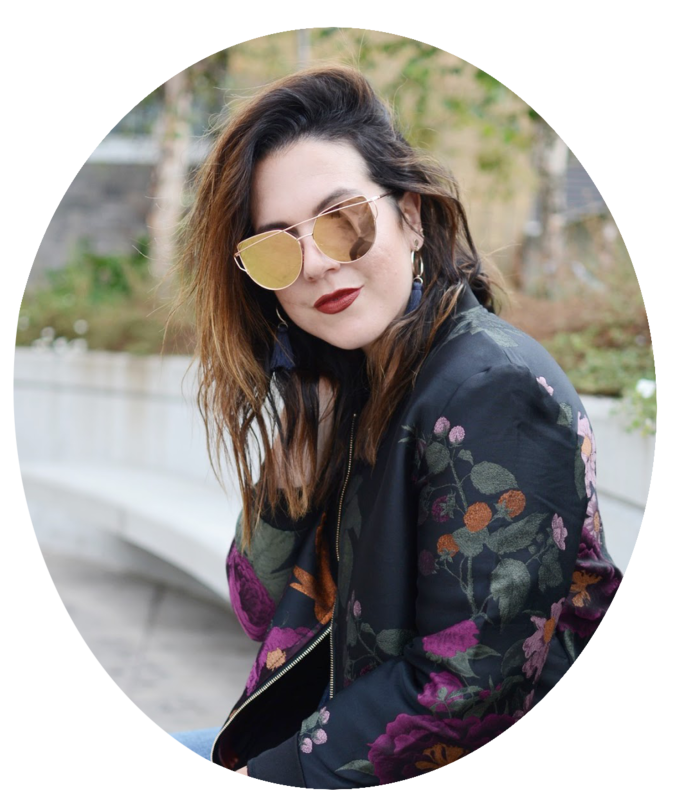 Beauty bonus: From the rose-gold packaging to the tres-chic scent within, these products are an absolute treat. Who says you can't bring the salon home? Beauty bummer: As with all Kérastase products, the price tags are a bit steep. Overall: Living in the Pacific Northwest with wavy, frizz-prone hair means one thing: for at least four months out of the year, my hair's a total mess. I can't even look at a cloud without my hair puffing out like a cotton ball. Trust me when I say — my hair can get big. Not like, "Wow, you have amazing texture" big. But more like, "Um, Aleesha, what have you done to your hair?" big. So when I find a line that promises to tame unruly locks, I expect it to hold up to its word. And this one from Kérastase does just that. A little goes a long way with this company — a nickel-sized dollop produces suds a plenty when shampooing and the same size amount of conditioner leaves my shoulder-length strands feeling fully covered. Post-wash, hair was easy to brush and felt smoother already (I'm thinking the leave-in spray helped a lot with that too). And when hair was dried and styled, it looked and felt sleek and chic. I was able to rock controlled waves for four days straight without worrying about frizz. Yippee! Goodbye, cotton puff hair.